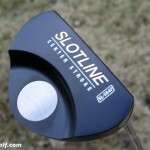 (from Press Release) – After a year in product development, attendees at the 2009 PGA Merchandising show in Orlando got their first taste of a much anticipated Inertial putter series from Slotline. 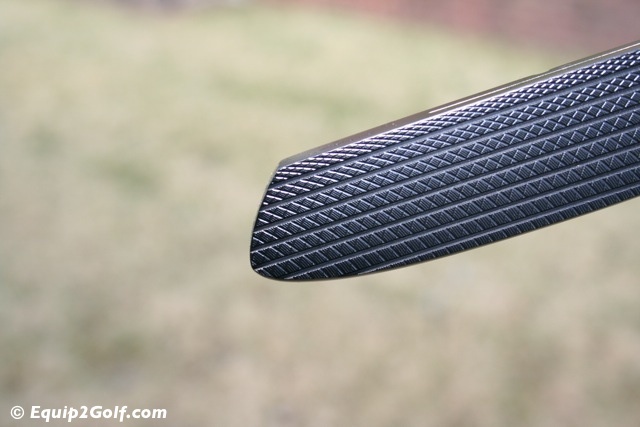 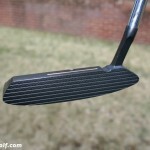 In addition to the resurrected Inertial designs, the company introduced 14 putters among three distinct series. 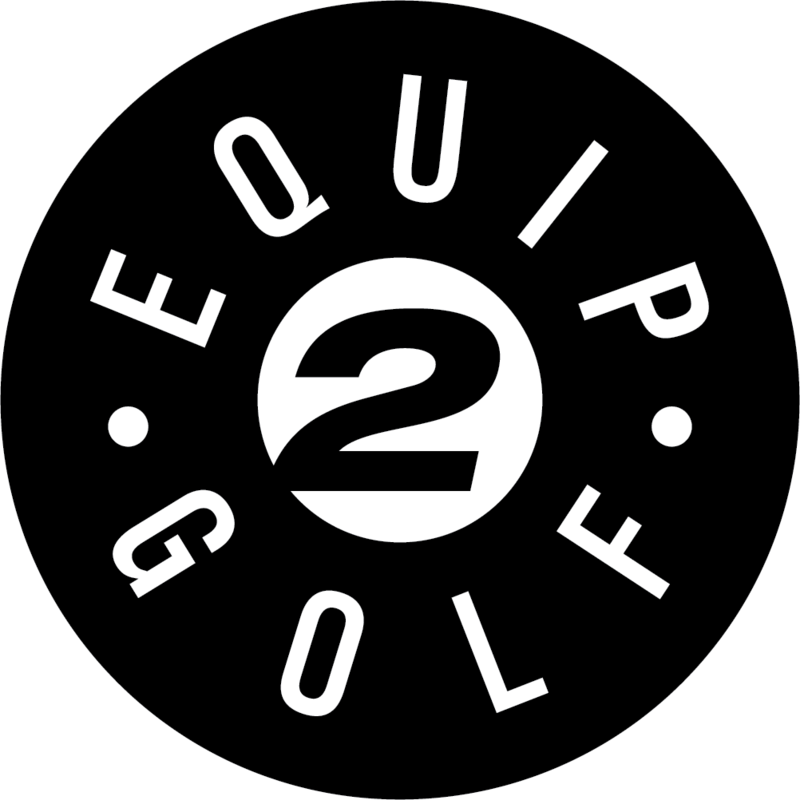 The product lineâ€™s debut was met with a mix of nostalgia and excitement. 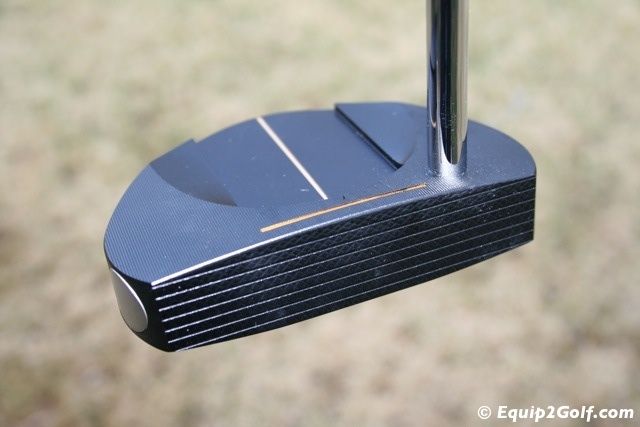 The original Inertial putter sold more than one million units and was once second in putter sales in the â€˜80s. 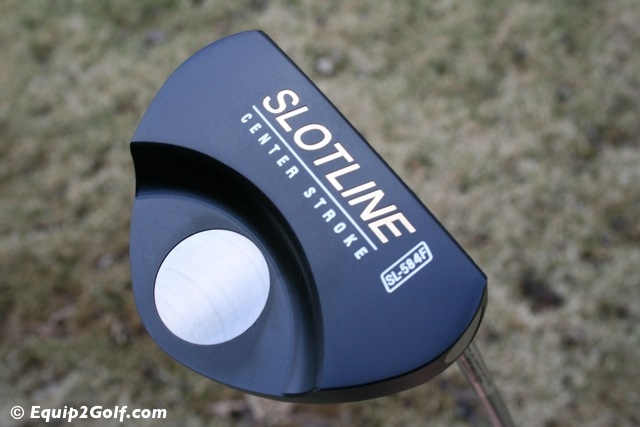 â€œI canâ€™t tell you how many golfers came up to me at the show and told me how much they loved their original Slotline Inertial, and how happy they are to see us back on the market,â€ said Chad Lehr, Slotlineâ€™s product manager. 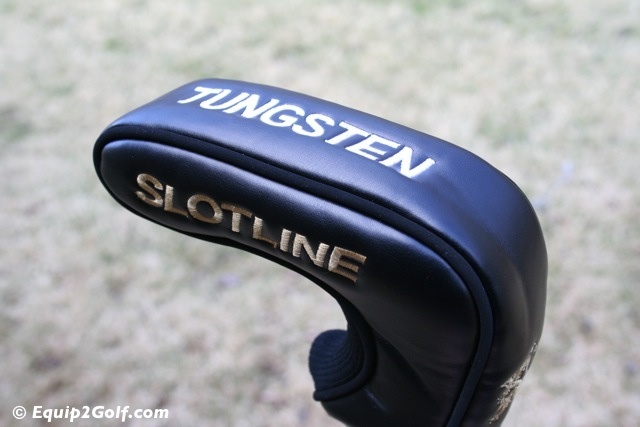 Not only does Slotline bring back fond memories among PGA professionals and the everyday golfer, but pros on the Champions Tour this past fall have had a similar reaction. 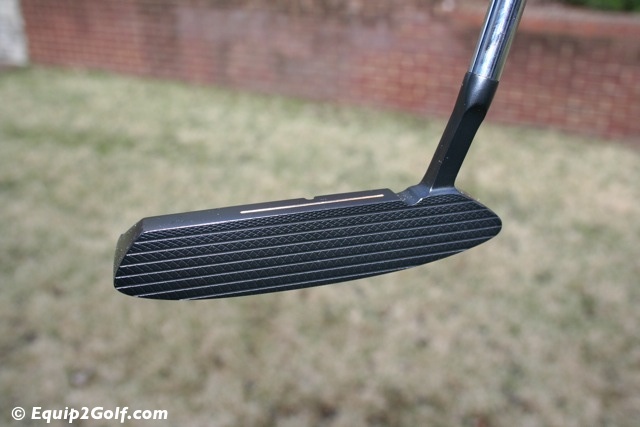 â€œThe senior tour pros have been impressed with the variety of models as well as the performance and feel of the putters,â€ said manufacturerâ€™s tour representative, Mike Nickell. 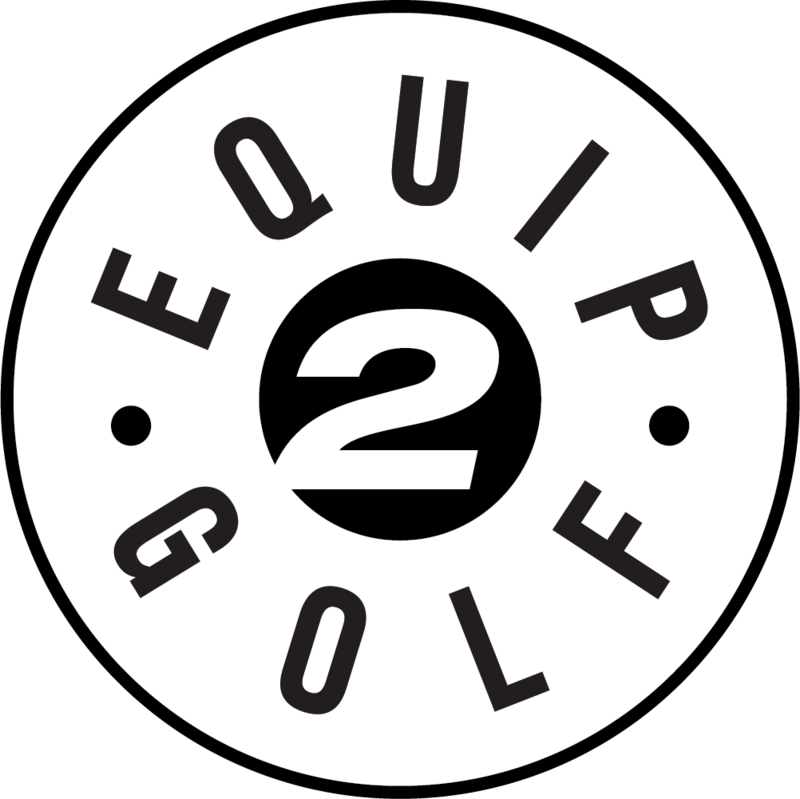 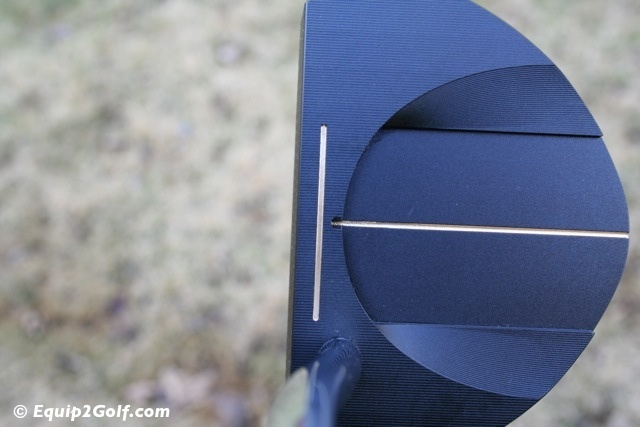 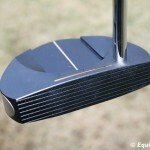 The original Inertial putter has been off the market for over seven years. 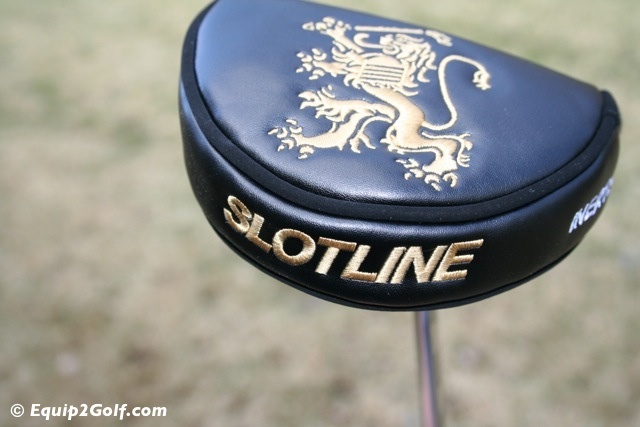 In 2007, Slotline was purchased by Dynamic Brands, the parent company for the Bag BoyÂ® Company, the Baby Joggerâ„¢ Company, and AMFÂ® Golf. 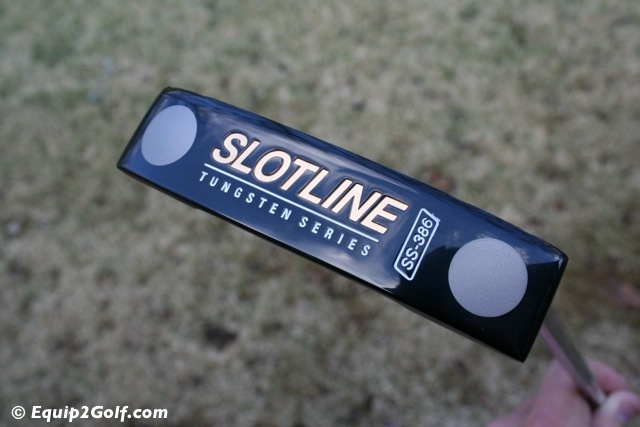 Slotline was created by weekend golfer and former McDonnell Douglas engineer, Clovis â€œDukeâ€ Duclos in the 1970s. 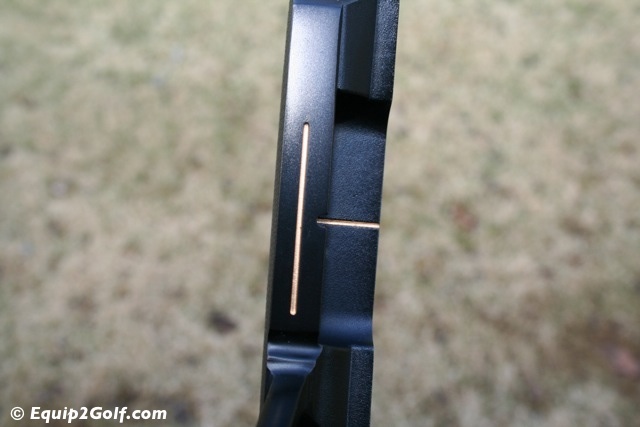 Frustrated with his putting, Duke created a putter with an alignment aid that utilized a SLOT (located on the back edge of the top-line) and LINE (located directly beneath the SLOT). 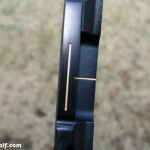 If the LINE is visible in the SLOT, then you are correctly positioned over the ball. 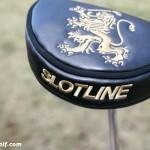 Thus, the name Slotline came to be. 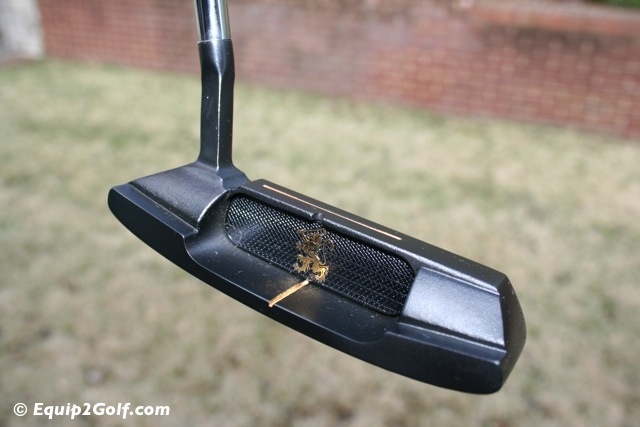 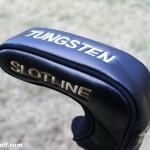 However, much of Slotlineâ€™s fame came from the fact that it brought awareness to golfers about the benefits of moment of inertia technology or MOI. 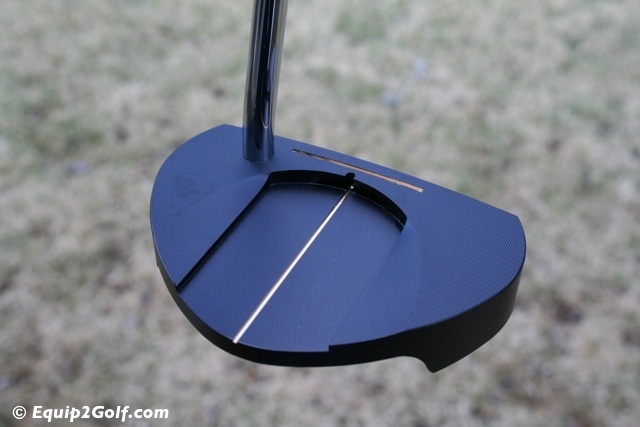 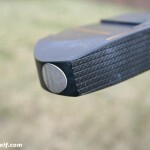 Duke was intrigued by the heel and toe weighting in Karsten Solheimâ€™s PINGÂ® Anser. 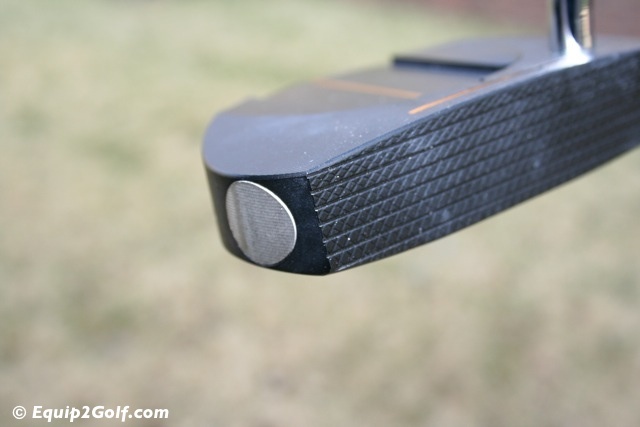 As an engineer, Duke understood that heel and toe weighting in putter design gives the putter a high moment of inertia (MOI) or resistance to twisting on off center hits. 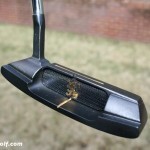 However, these benefits were not being promoted to the golfer. 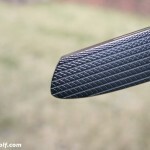 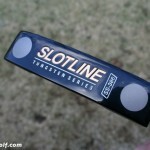 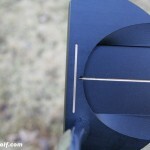 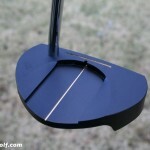 For additional information on the new Slotline putters, visit their website at www.slotlinegolf.com.